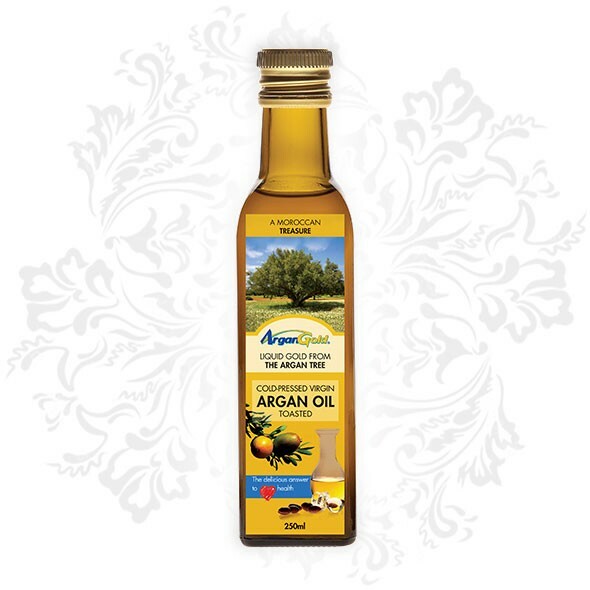 ArganGold has become the oil of choice for many professional chefs across the globe because it adds both a delicious flavour and health to a meal. 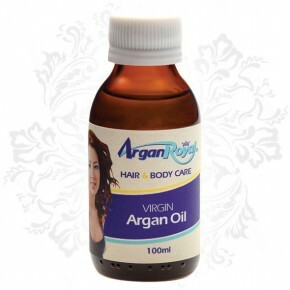 The oil is made from toasted argan kernels which are mechanically cold pressed to retain their nutritional value. 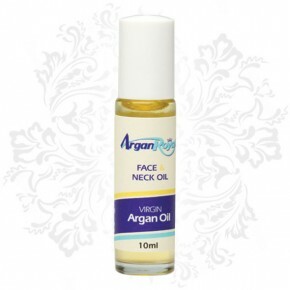 Containing twice as much vitamin E as olive oil it is a potent antioxidant. The essential fatty acids, omega 6 (linoleic acid), and omega 9 are vital for wound healing and heart health.